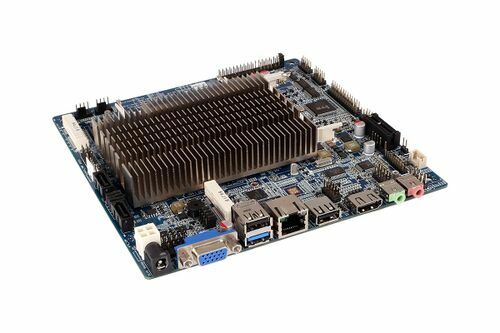 The MITX-6770 is an embedded board powered by the Intel® Celeron J1900 Quad Core Processor. This thin Mini-ITX board is designed to meet the increasing demand for variety of network connectivity, higher network performance, flexible storage options and improved security of the Internet of things (IoT). 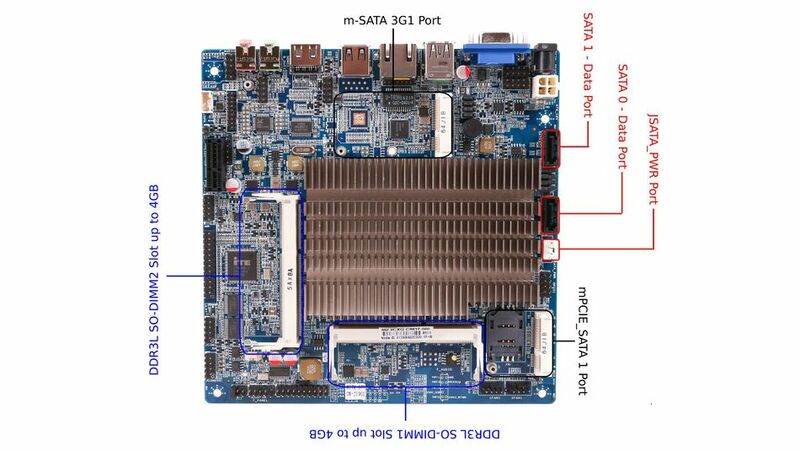 The board features dual Intel Gigabit Ethernet ports, Power over Ethernet (PoE) option, on-board Trusted Platform Module (TPM) security feature, 7.1 HD audio and support of two mSATA slots for storage redundancy. This page was last modified on 1 November 2018, at 20:15.